Surgeons performing various cosmetic surgery and non-surgical cosmetic enhancements are in the best position to explain which procedures are popular and which are not as sought-after anymore. The trends that they believe will be significant in 2018 and beyond are described below. Board certified plastic surgeon Dr. Bram Kaufman provides a range of invasive and non-invasive aesthetic procedures to patients in Beachwood, Pepper Pike, Cleveland, OH, and surrounding locations and cities in the northern part of Ohio. Cosmetic experts report an increase in the combined use of lasers and other in-office treatments for the creation of signature results. The brand name is not as important anymore. The surgeon’s ability to use and combine various modalities to offer comprehensive signature treatments to match with the patient’s personal needs is currently becoming more popular. Researchers state that the trend in non-surgical treatments will be on the rise as new and innovative technologies to tighten, shape, erase, lift, and revitalize the skin become increasingly available. Patients will continue to enjoy multiple options for treatments ranging from body contouring to fat melting through advances in noninvasive procedures. However, cosmetic surgery procedures such as those for breast and body sculpting will remain popular for more remarkable changes. Experts indicate that micro-Botox use is on the rise, and it is likely to become a big trend in aesthetic practices over the next year. The treatment provider injects micro-Botox superficially in the dermal skin layer. The amount they inject is less than that used in regular Botox treatments. Micro-Botox reduces pore size, tightens the skin, and decreases the production of oil. Injecting micro fillers in areas where the skin tends to wrinkle has been proven to enhance collagen production offering more sustainable results. Defining abs using liposuction is also known as ‘high-def liposuction,’ and this trend will be big in 2018 and beyond. This procedure involves traditional liposuction. However, the surgeon performs additional contouring around specific muscle groups to improve the muscle appearance in these areas. Patients do not have to spend endless time in the gym to achieve the appearance of six-pack abs and to look some boxers in a Rocky movie or an old Van Damme film. Experts believe that there will be a rise in the use of growth factors, nanofat or PRP, for skin rejuvenation and hair growth enhancement in 2018-19. In the coming year, there will be a focus on using the body’s own cells to reverse specific signs of aging in a natural manner. 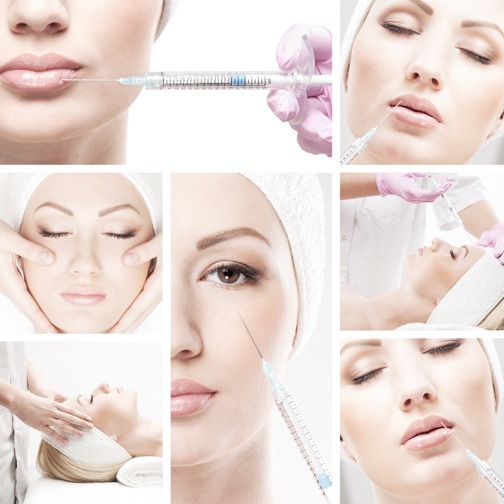 Microfiller injections (tiny amounts of fillers injected into and beneath the skin), transfer of fat during a facelift or blepharoplasty (improves the outcome of these surgeries by replacing lost volume), or platelet-rich plasma (PRP) can help increase the production of fresh collagen, cell growth as well as enhance hair health. According to analysts, non-surgical nose jobs are making a comeback. The surgeon can use fillers to enhance the nasal shape subtly. Though the results are not permanent, the procedure costs less than a traditional nose reshaping surgery. 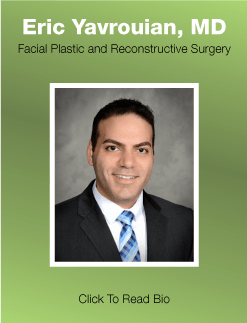 Accomplished plastic surgeon Dr. Bram Kaufman receives patients from Beachwood, Pepper Pike, Cleveland, OH, and nearby areas in The Buckeye State for various cosmetic treatments.